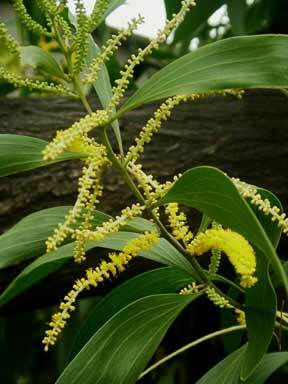 Reference: NCERT Biology Text, Class: XI, Unit II: Structural Organisation in Plants and Animals, Chapter 5: Morphology of Flowering Plants, Page no: 71. Mitochondria (sing. : mitochondrion), unless specifically stained, are not easily visible under the microscope. The number of mitochondria per cell is variable depending on the physiological activity of the cells. 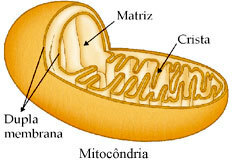 Each mitochondrion is a double membrane-bound structure with the outer membrane and the inner membrane dividing its lumen distinctly into two aqueous compartments, i.e., the outer compartment and the inner compartment. The two membranes have their own specific enzymes associated with the mitochondrial function. Mitochondria are the sites of aerobic respiration. They produce cellular energy in the form of ATP, hence they are called ‘power houses’ of the cell. Reference: NCERT Biology Text, Class: XI, Unit III: Cell: Structure and Functions, Chapter 8: Cell: The Unit of Life, Page no: 134 & 135.